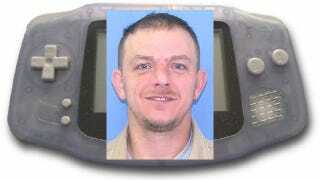 Jody Bennett of Mentcle, Pa., whose coffin-burgling of a Game Boy back in December managed to get the gaming handheld described - for purposes of criminal charges and possibly the first time ever - as a "venerated object," got two months of probation for his ugly deed. He's still going to jail, but on unrelated charges. 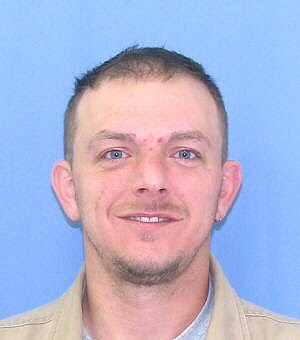 Bennett, 37 [pictured] pleaded guilt to institutional vandalism and theft on Thursday, in connection with the theft of a Game Boy, a Game Boy Light and three games from the casket of Bradley David-McCombs Jr., who died in a car accident on Christmas Day. Charges of "abuse of a corpse" and "intentional desecration of a venerated object" were dropped. For that, Bennett got two years' probation, but don't worry, he's still headed to the slammer. Bennett got 30 days to six months in jail on separate drunken driving and drug possession charges. Bennett told David-McCombs' family that he felt "horrible for what I did and I apologize." Bradley David-McCombs Jr., 17, died when his sport utility vehicle flipped over on Christmas morning. Bennett stole the items at a viewing held at a local funeral parlor. Bennett knew the family of the boy. His aunt had described him as "just messed up." The incident took place in Montgomery Township, Pa., which is about 65 miles northeast of Pittsburgh.